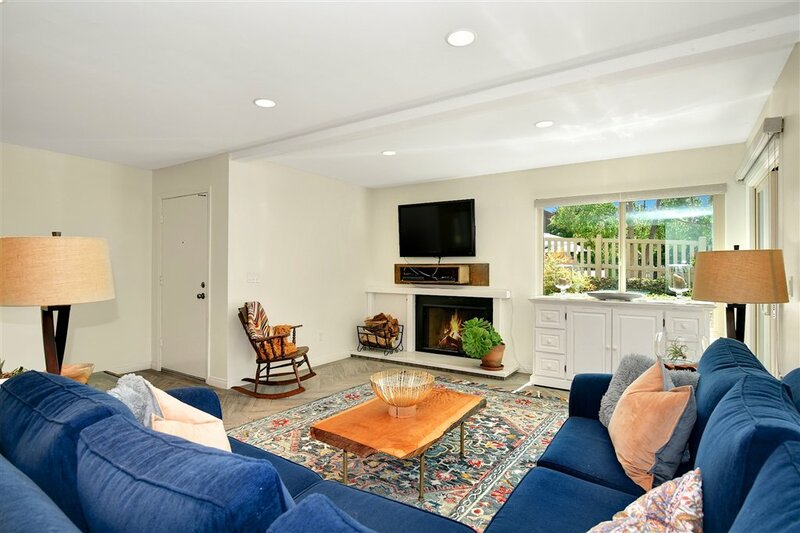 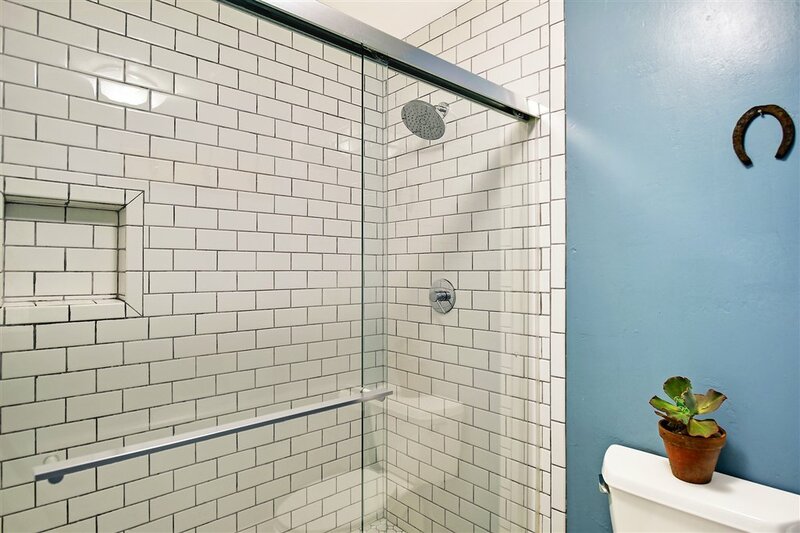 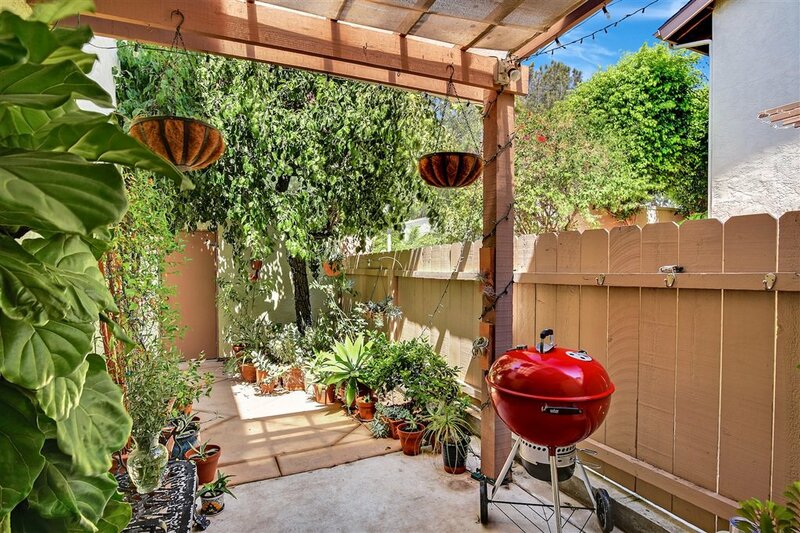 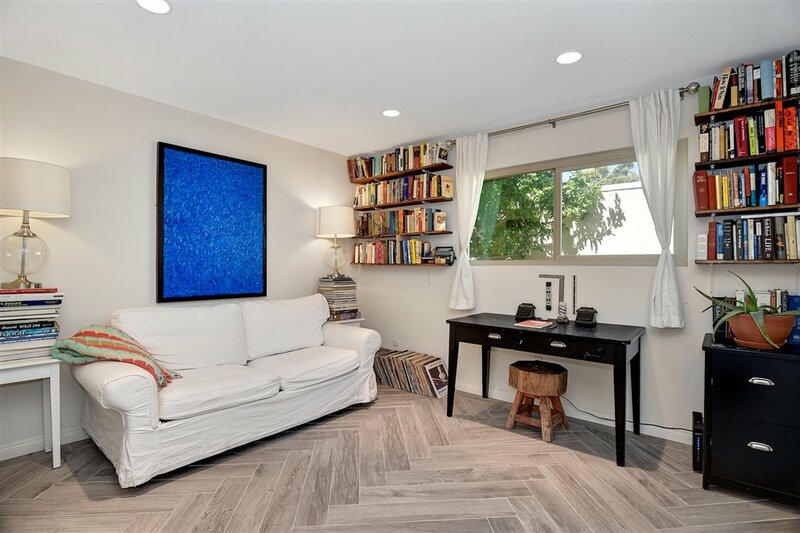 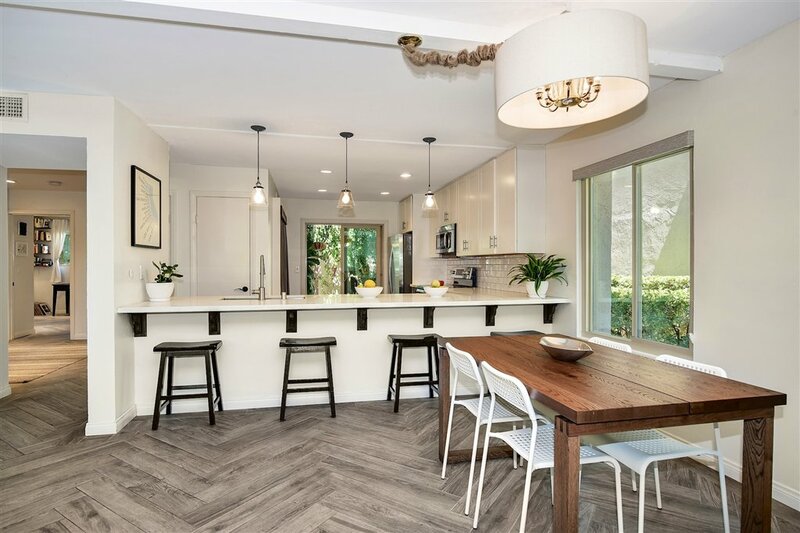 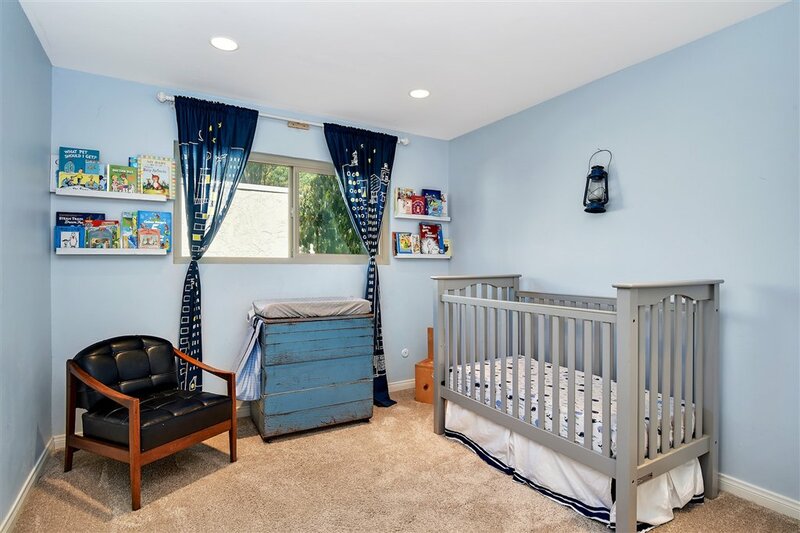 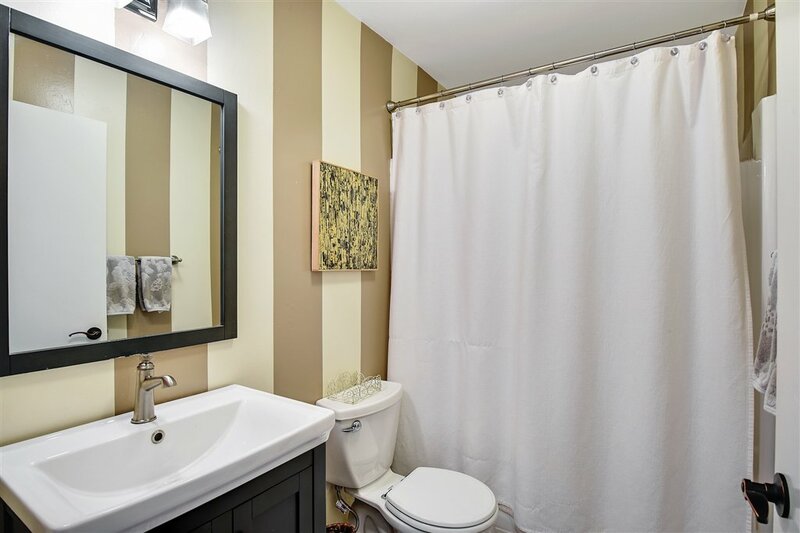 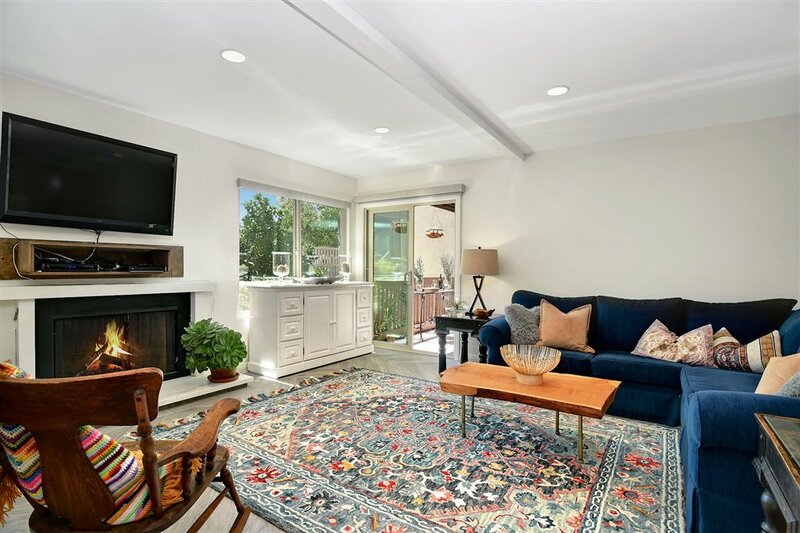 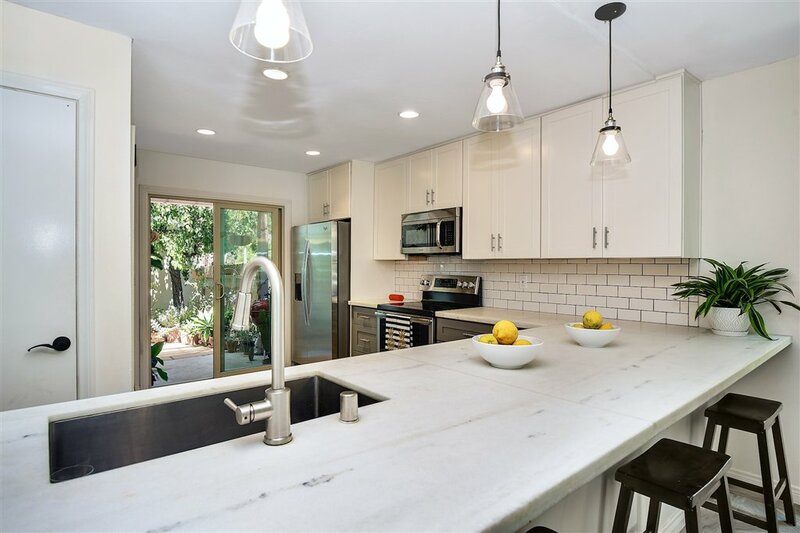 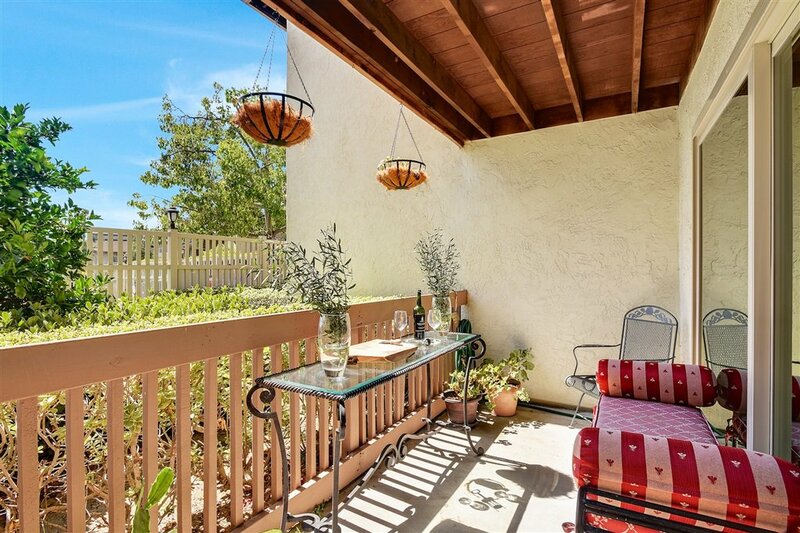 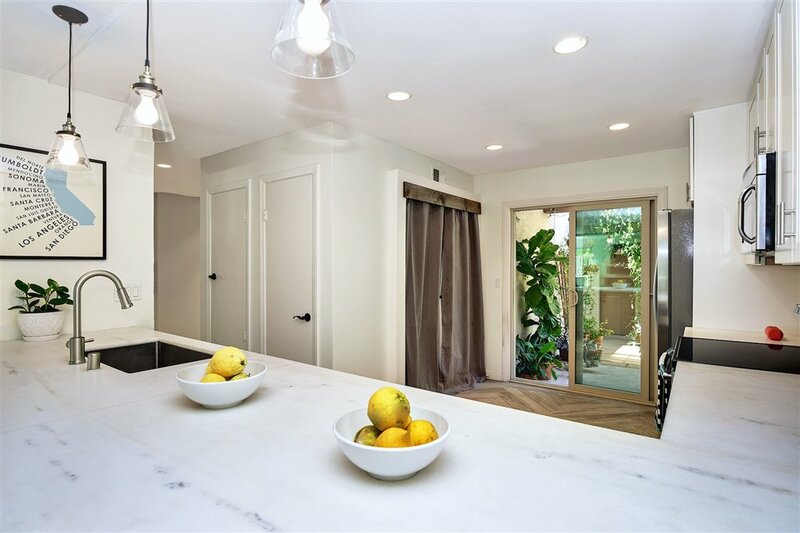 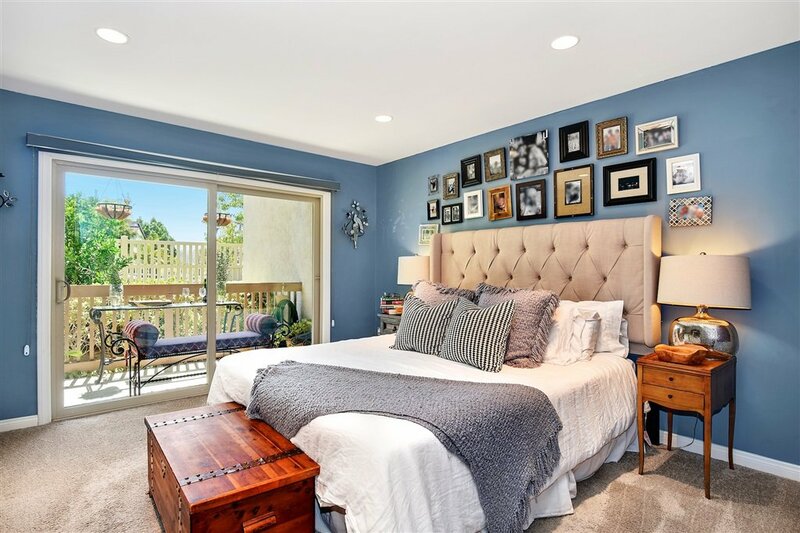 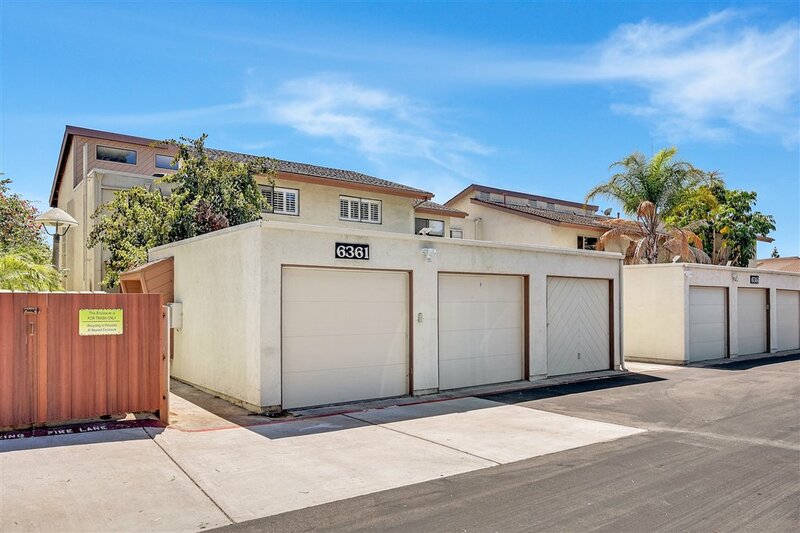 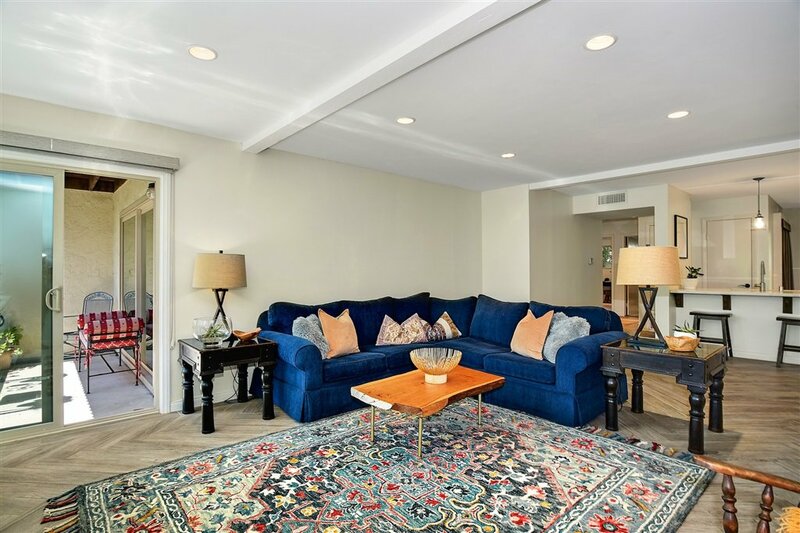 Large and completely remodeled 3 bedroom 2 bath in Mission Valley. 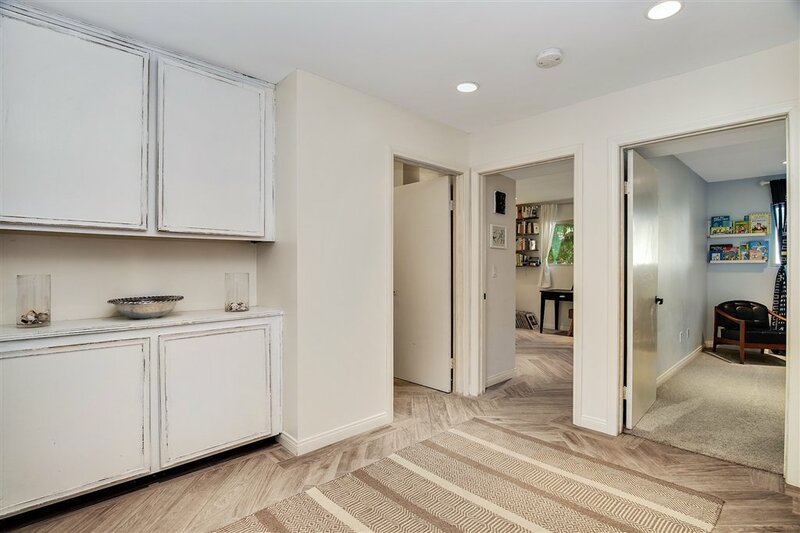 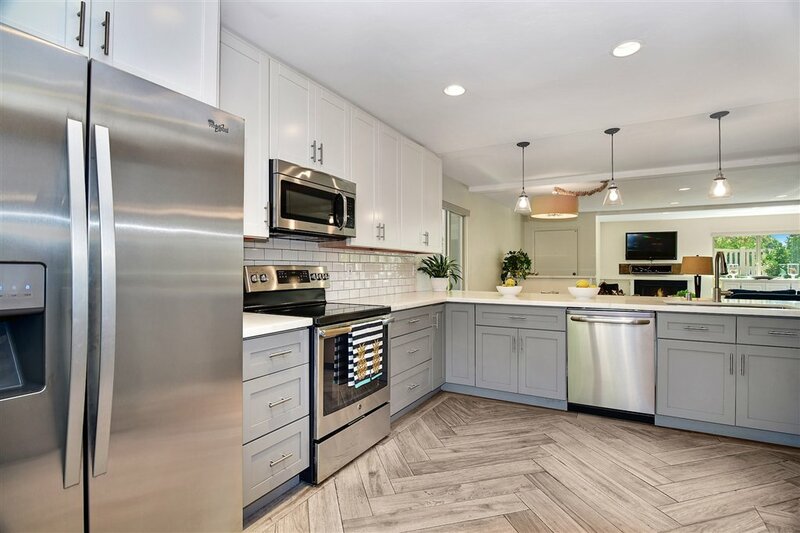 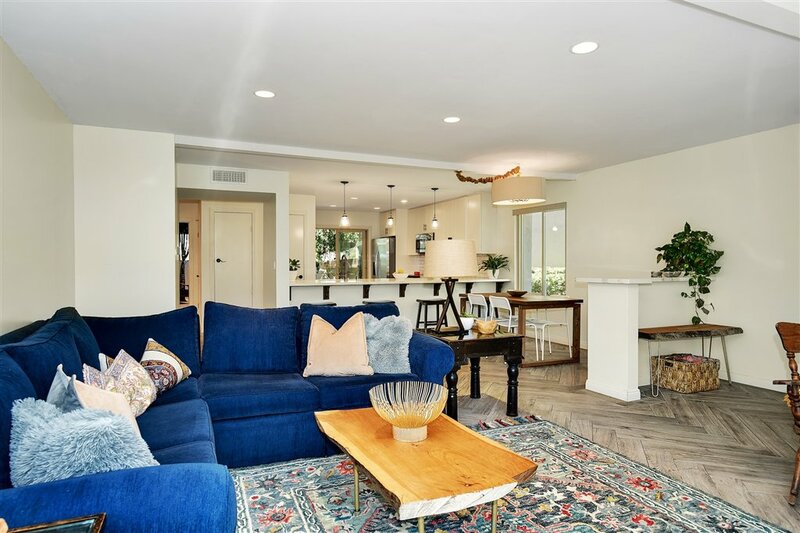 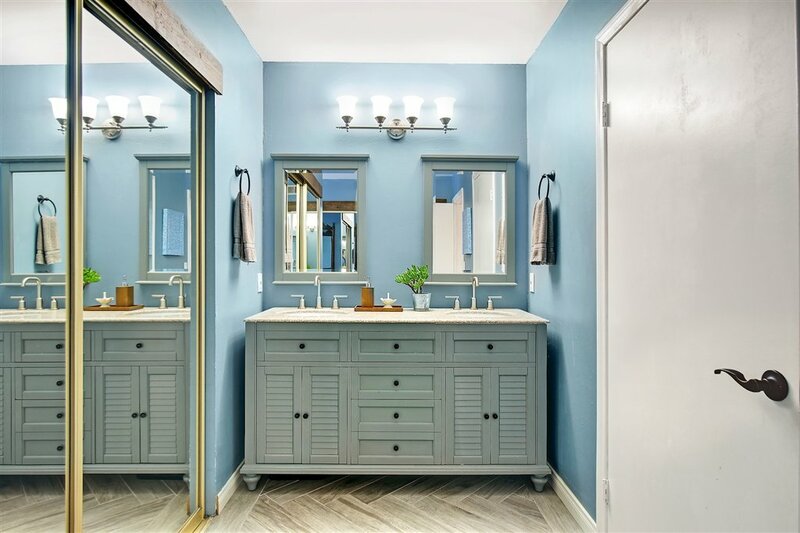 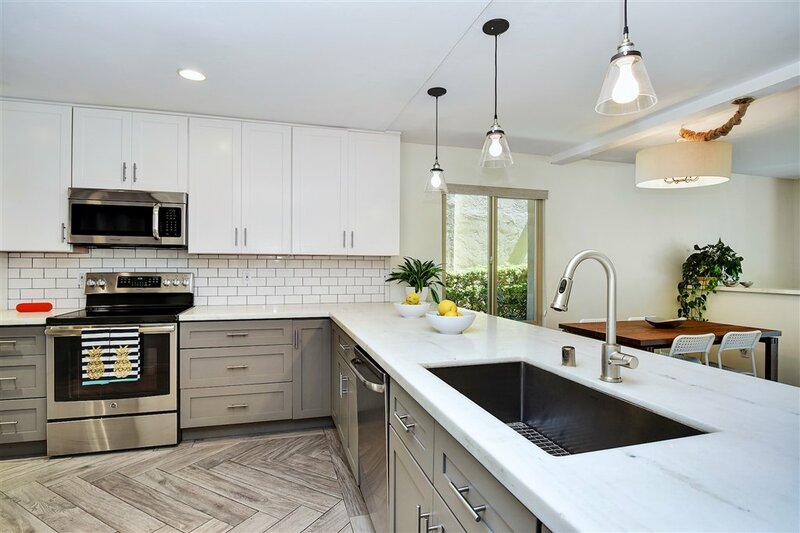 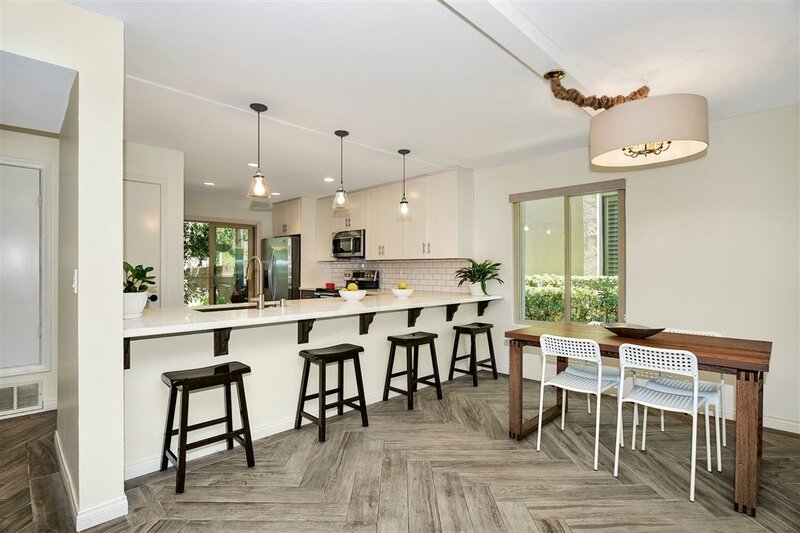 Top to bottom remodel includes new ceramic faux wood flooring, real wood-burning fireplace, floorboards, custom soft shut cabinetry with white marble tops, stainless appliances throughout, new Clear Concepts windows and sliders throughout. 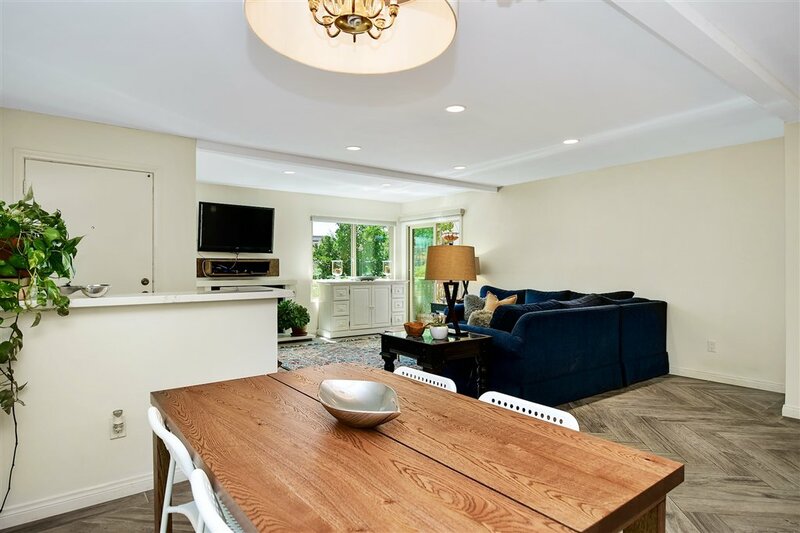 Property boasts 1 large private patio and an additional and rare private backyard with attached garage and extra deeded parking space. 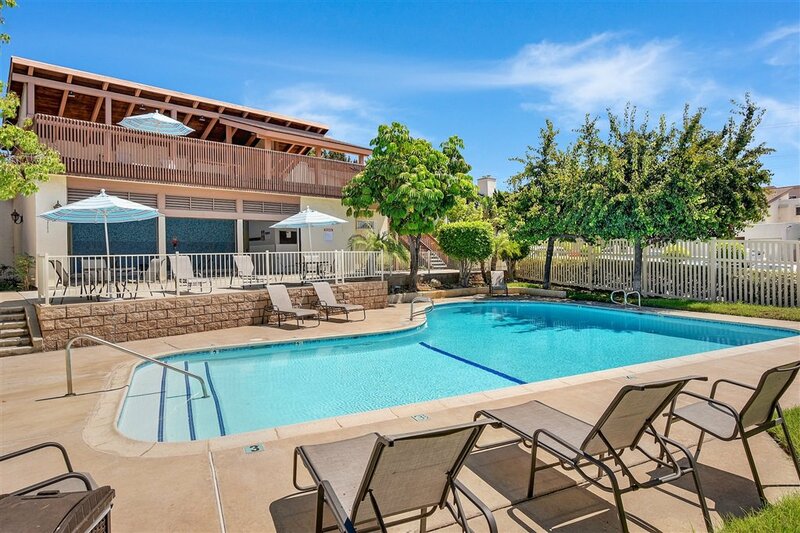 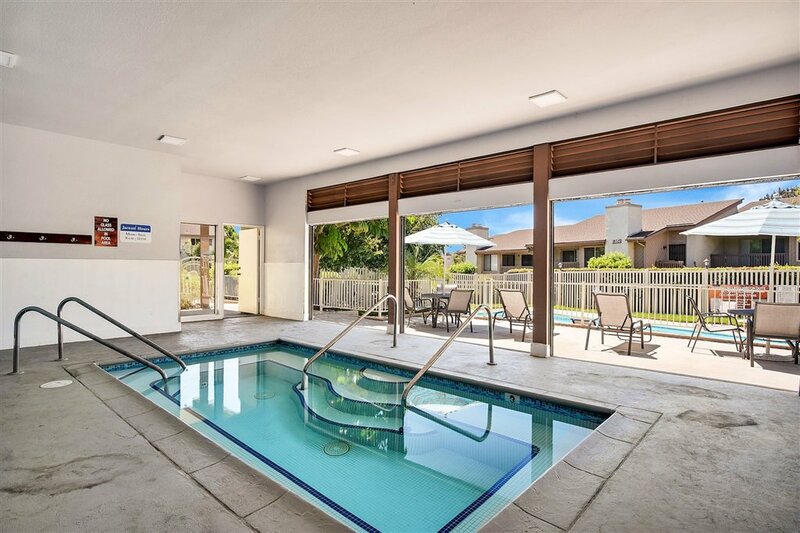 Very quiet and small complex boasts heated pools, spas and tennis. 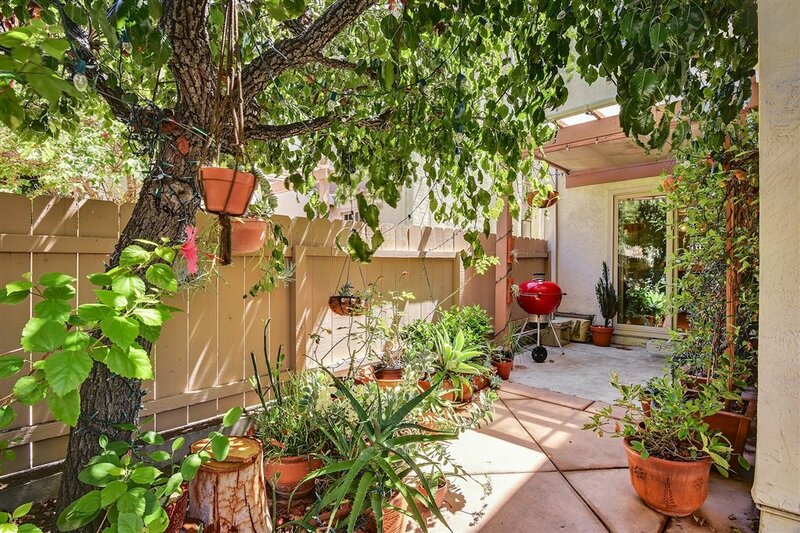 Selling Office: Red Rock Real Estate.